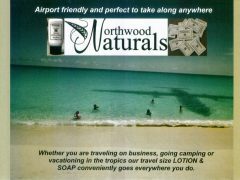 Northwood Naturals is a local family owned company that offers a healthy and natural line of skincare products. These products were formulated to put nutrients back in skin that a hectic life style takes away. 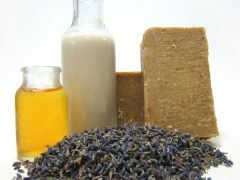 We offer a wide range of natural organically derived skin care products to sooth from head to toe. If we don’t want it on our skin we don’t want it on yours. 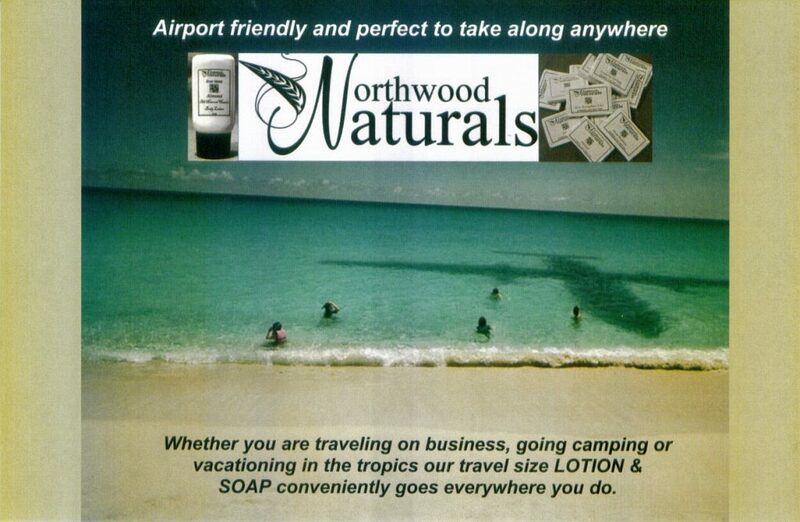 Every bar of soap, lotion, cream or spray is handcrafted on site in Northwood, NH. 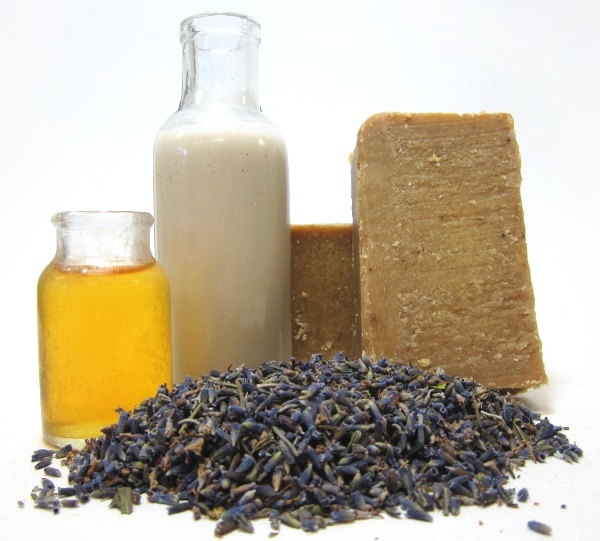 We use natural and certified organic ingredients, essential oils, and farm fresh goat milk. 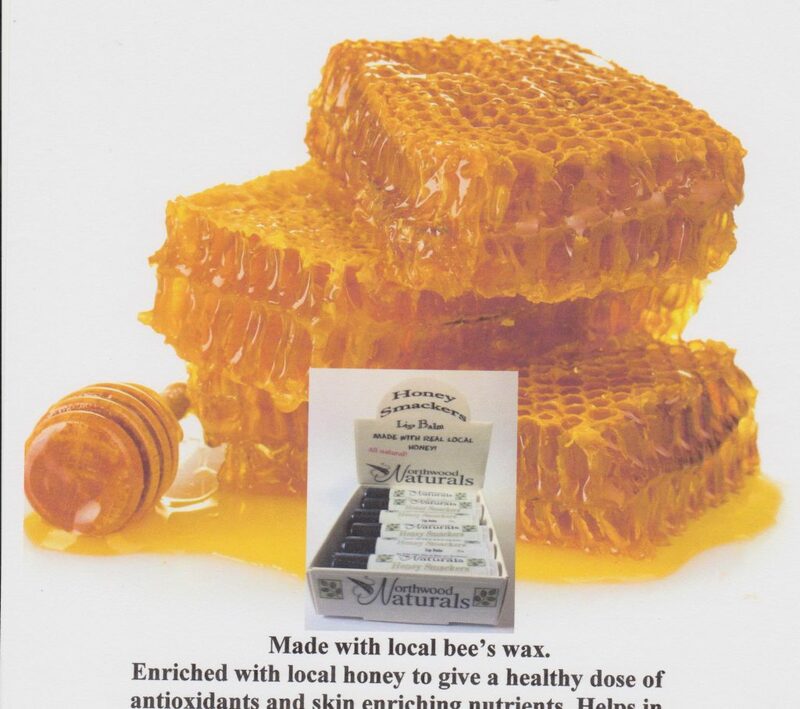 You will never find Parabens, Mineral Oils or Alcohol in any of our products. We also do not use soy. Supporting our local farms is one of our goals. 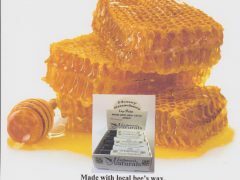 We buy our bee’s wax, raw honey, goat milk and the organic herbs used in our balms, soaps, lotions and creams from local New England Farms..
light some candles add 2 Tbs of soothing soak to a warm tub of bath water and relax.